Join us for the first ever Christmas at Camp briarwood! We are so excited to announce our first ever Christmas at Camp Briarwood event! We could not wait until summer to be reunited with our overnight campers and counselors, so what better reason to get together than to celebrate Christmas. We will join together for a night of fellowship, fun, and worship on Friday, December 15th at 6pm. So weather you are a returning overnight camper, have never been to camp but want to know what it is like, or just want to come for a night of fun, RSVP below and we will see you December 15th! Parents, You are invited to come back to the church around 7:15 pm to join us in closing our night with worship and for the camp slideshow. Please be sure to come inside at drop-off to sign your camper in. 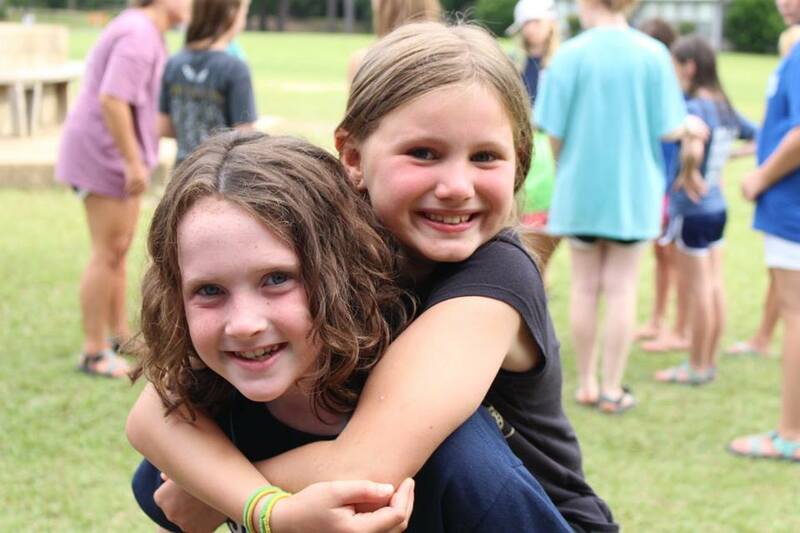 Registration for Summer 2018 Overnight Camp is also opening EARLY this year to give you the opportunity to register your camper at drop-off. 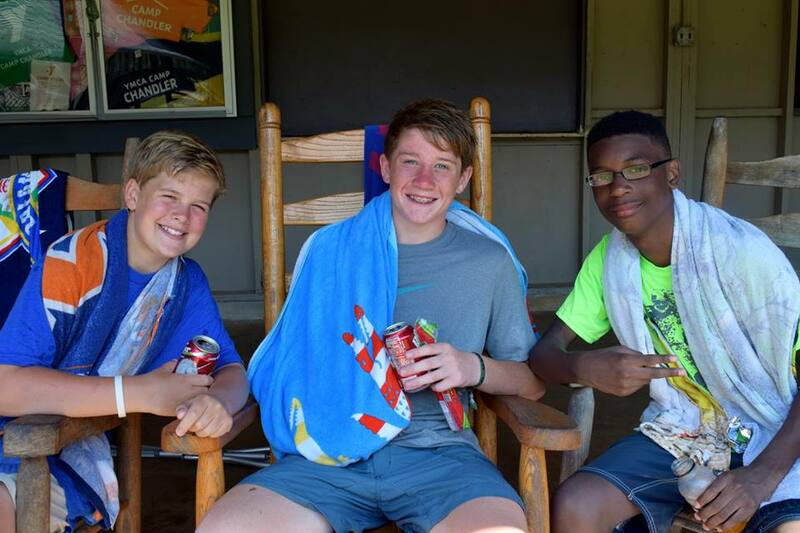 You may also purchase a gift certificate to give the gift of Camp Briarwood this Christmas! Remember to bring $5 to pay at the door and a toy to donate to our Toy Drive benefiting the Love Lady Center.